Do you have a passion for technology and penchant for perfection? 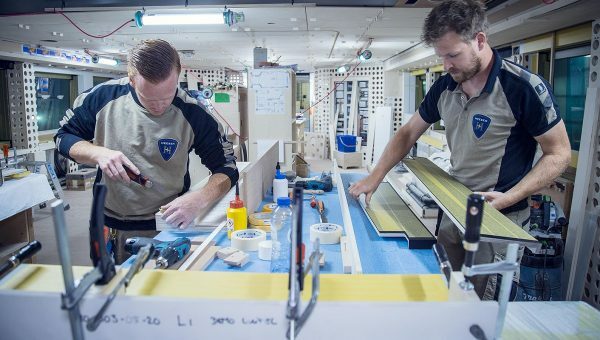 At Heesen Yachts your craftsmanship will be nurtured. With a high degree of responsibility and variation, you will build yachts beyond your imagination. A deck with an integrated cinema screen? A tender hidden behind a wing door? If our customers can dream it, we can make it. 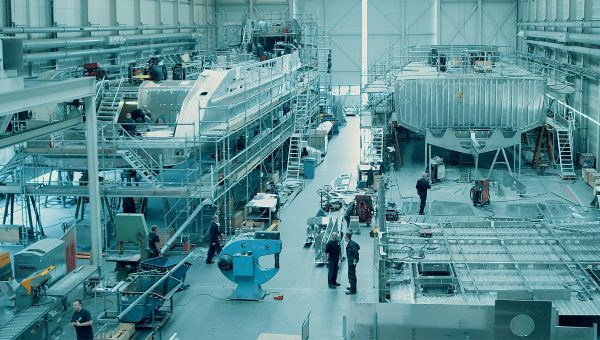 This is why Heesen Yachts has been a global leader in luxury yacht construction for more than 40 years. 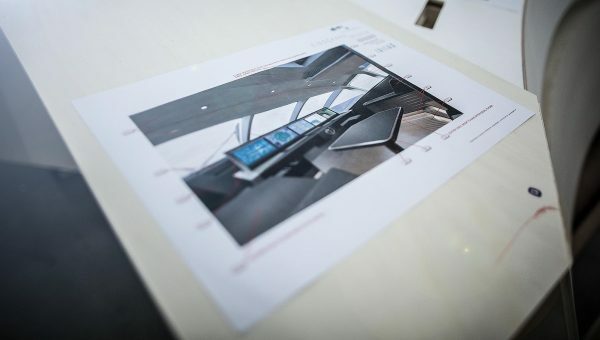 The combination of high-tech innovation and quality craftsmanship make our yachts one of a kind – as does the fact that our yachts are built entirely in-house. This combination of engineering and production under one roof provides a dynamic work environment. 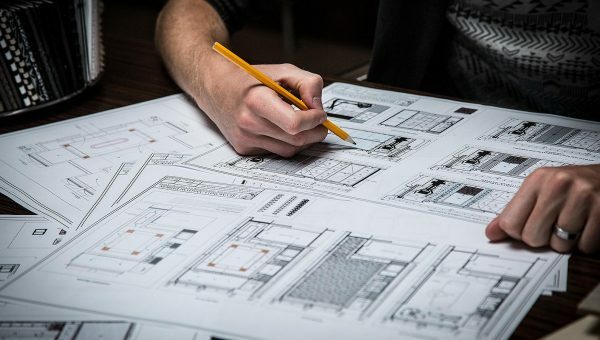 You will be involved in the building process from beginning to end, with the Design & Development, Engineering, Production and Purchasing Departments working together as a unified team. No design is the same, and no yacht is equal which offers a diverse range of challenges in every work day. 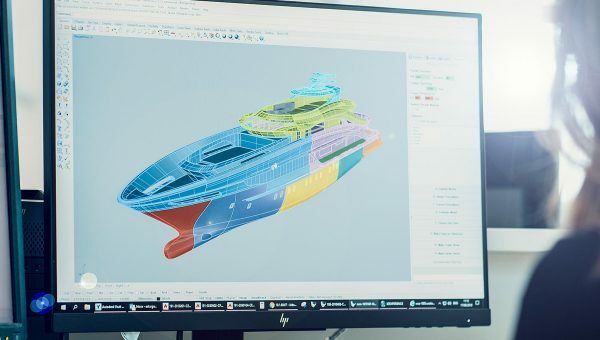 Despite the multiplicity of disciplines in Oss, every employee is driven by the same passion for our product, for perfection and the yacht industry. From Welders to Foremen, Project Leaders to Cabinet Makers, everybody strives for the top result. 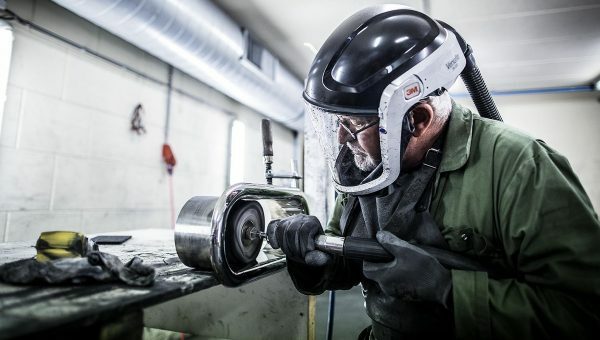 Heesen employees pride themselves on high-quality and are immensely proud of their craftsmanship. We give our people the means, the responsibility and the room to grow. 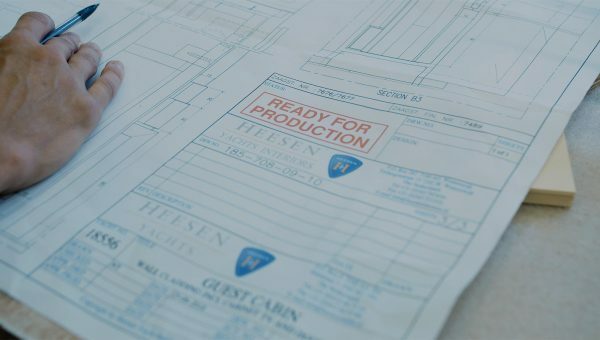 Will you come to work at Heesen? Please find our vacancies below. We are looking for a Senior Structural Shipbuilding Engineer for our Shipbuilding Engineering Department. 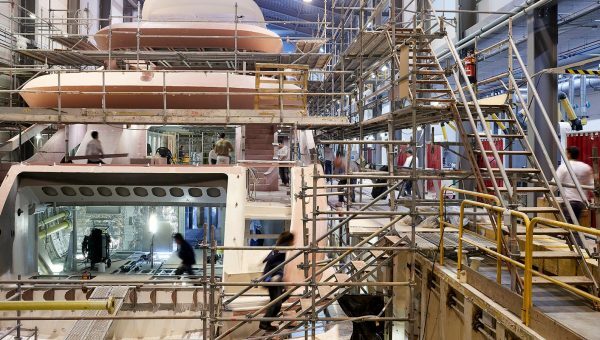 We need an experienced engineer who can develop safe, stable and efficient hull constructions for our luxury yachts. We are looking for an experienced Assistant Assembly Project Leader for our Interior Production Department. With excellent leadership skills and a high sense of quality, you and your team create yacht interiors of exceptional quality and finish. We are looking for an experienced Project Leader for our Interior Production Department. We need a manager with drive who, with excellent leadership skills, will lead our team in the building and planning of the highest quality yacht interiors, on time and budget. We are looking for an experienced Manager for our Interior Production Department. We need a decisive analytical thinker who will guide and optimise the production process in all facets of our luxury yacht interiors. We are looking for a driven Project Coordinator to join our Project Coordination Team. 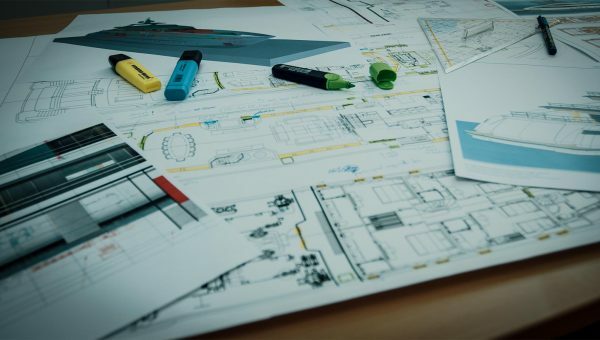 We need someone who can keep an overview of complex construction projects, realising the dream yachts of our clients with insight and decisiveness. 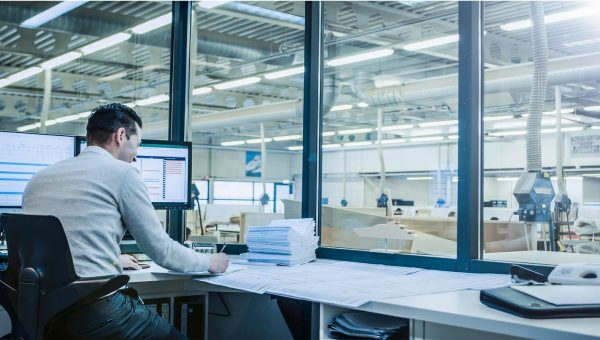 We are always on the look-out for talented Project Leaders, Planners and Draftsmen for our Engineering Department. We currently have several vacancies open to construction and mechanical engineers looking to work on the most exclusive yachts in the world. We are looking for an ambitious mechanic for our Shipbuilding Production Department. Refined knowledge of stainless steel in assembly and construction will mean you give our exclusive yachts the perfect finishing touch. We are looking for a skilled draftsman to join our Interior Engineering Department to create luxury yacht interiors of the highest quality. We are looking for a results-oriented Project Leader to join our Shipbuilding Engineering Department. We need a driven engineer who relishes the challenge of coordinating complex projects from A to Z. We are looking for a results-orientated Project Leader to join our Interior Engineering Department. 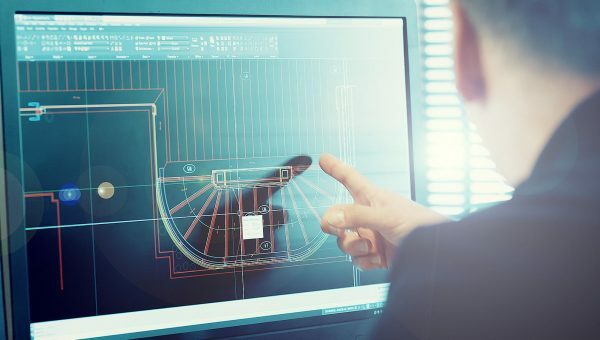 We need a driven engineer who embraces the challenge of leading complex interior projects at the highest level of the yacht building industry. We are looking for an experienced Assembly Employee for our Interior Production Department. We need a refined interior designer who works with great attention to detail, precision and craftsmanship when assembling the interiors in the world of luxury yachts. 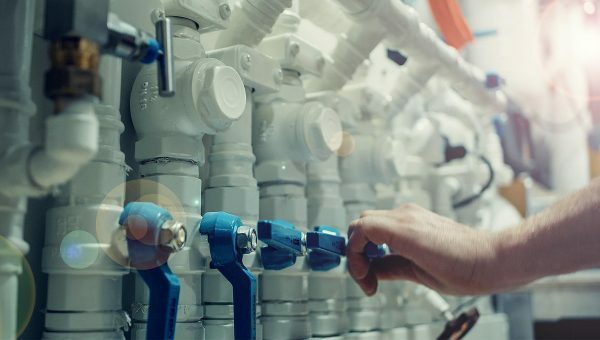 We are looking for a dedicated Plumbing Mechanic to join our Mechanical Production Department. We need a skilful, versatile mechanic ready to take on the exciting challenge of working on the world’s most exclusive yachts. 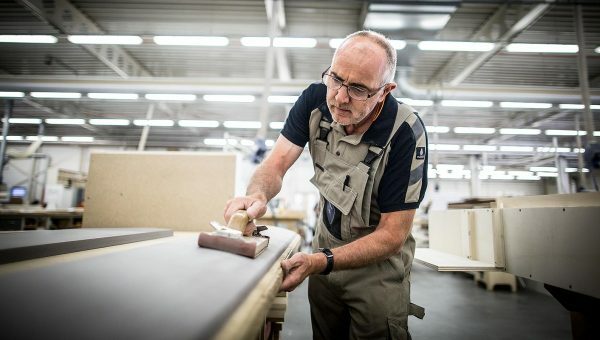 We are looking for an experienced Carpenter to join our Interior Production Department. We need a refined interior builder who works with precise attention to detail and craftsmanship to realise the world’s most exclusive yacht interiors. 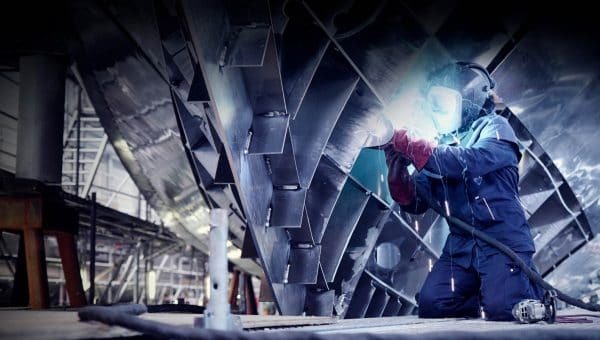 We are looking for an experienced Welder to join our Shipbuilding Production Department. We need a motivated Welder who wants to follow our unique welder training to grow into an expert in the field of luxury yachting construction. We are continuously looking for Apprentice Employees (BBL) to join our Production Departments. 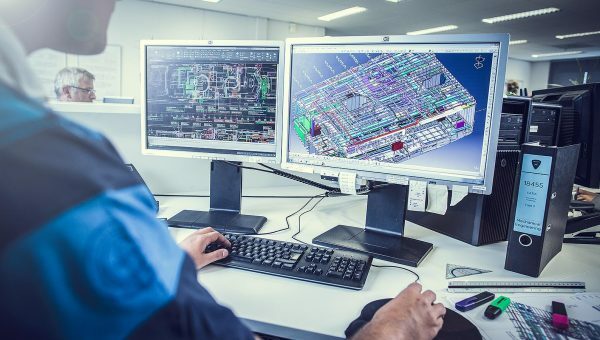 Be it a Mechanic, Interior Builder or Metal Sheet Worker, as a Apprentice Employee you will gain valuable work experience in the luxury yacht industry.